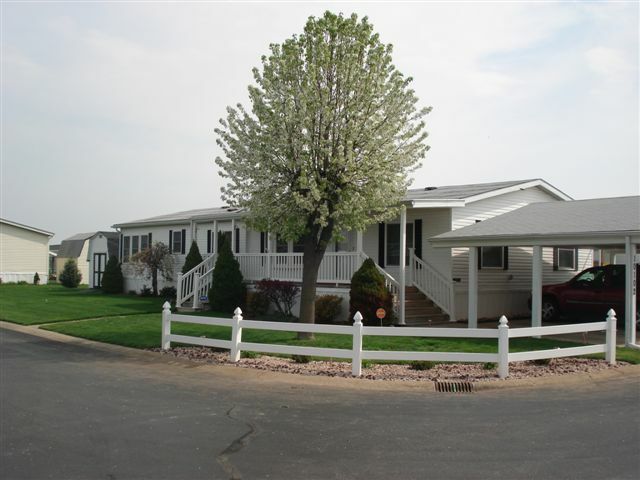 Manufactured Housing Communities - PPI Real Estate- Property Professionals Inc.
Property Professionals, Inc. has multiple years of experience with manufactured housing communities. We currently own and manage several communities in Indiana, providing quality housing at an affordable price. We offer lot rentals, home rentals and home sales at various price levels.